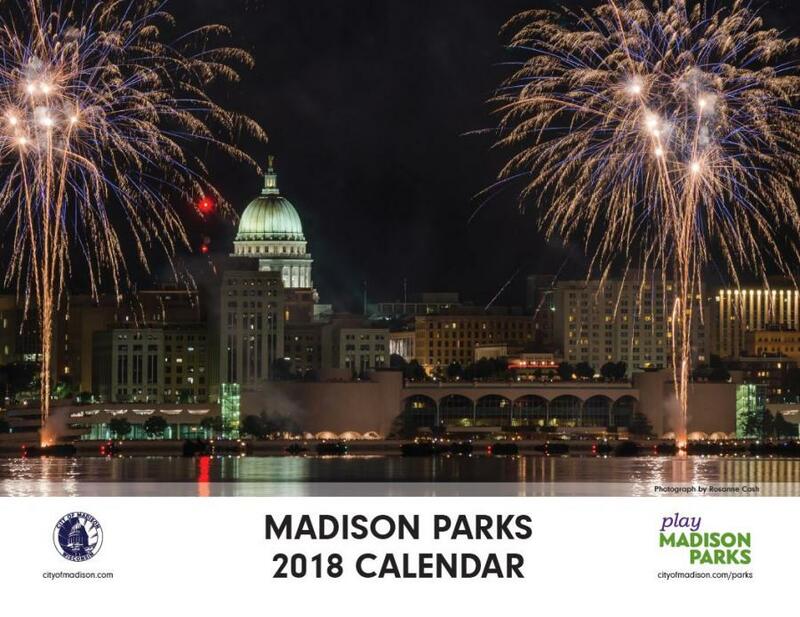 Each year Madison Parks publishes a beautiful wall calendar using your winning photos taken in Madison parks. Photos meeting the requirements below may be submitted January 1 through August 31 for consideration in the following year's calendar. Judging takes place in September, and winners are announced in October. We are looking for photo entries that include beautiful scenery along with people recreating and enjoying activities like hiking, snowshoeing, skateboarding, golfing and more. Wildlife photos will not score as high as people enjoying activities. 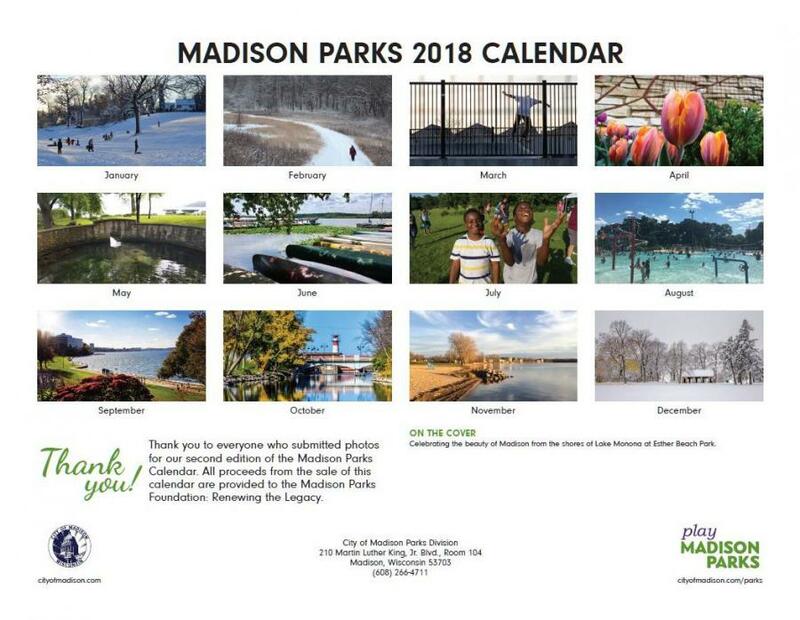 Additionally, while Madison Parks offers some of the best lake views in town, the lakes are actually managed by Dane County and photos of such are not portraying Madison Parks. Winners receive one complimentary calendar per winning photo. See website for submission requirements and more information.